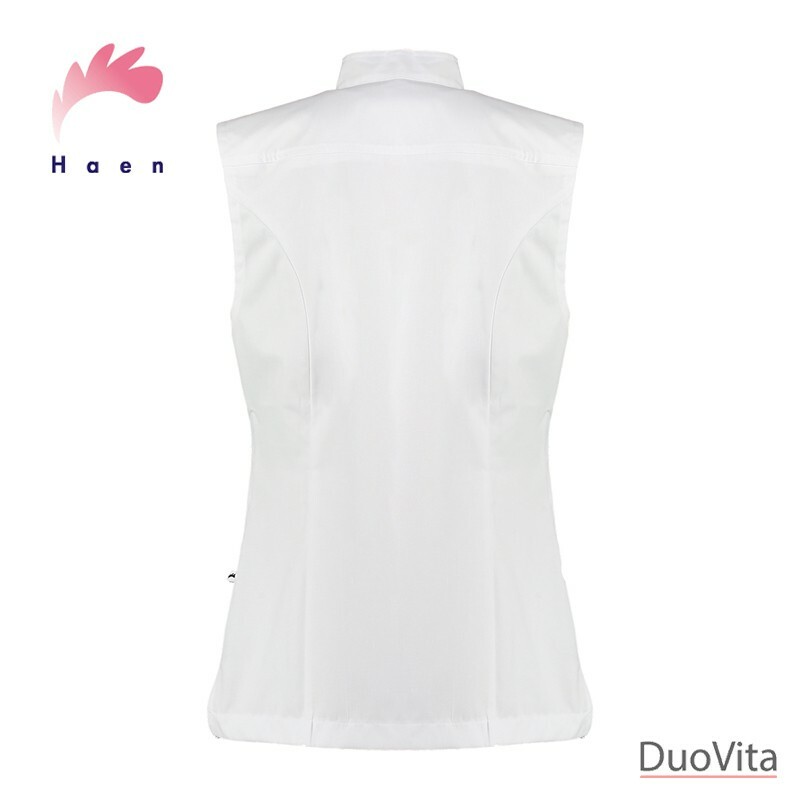 Mix and match this practical vest with a coloured shirt or blouse and add a personal touch your work clothes. 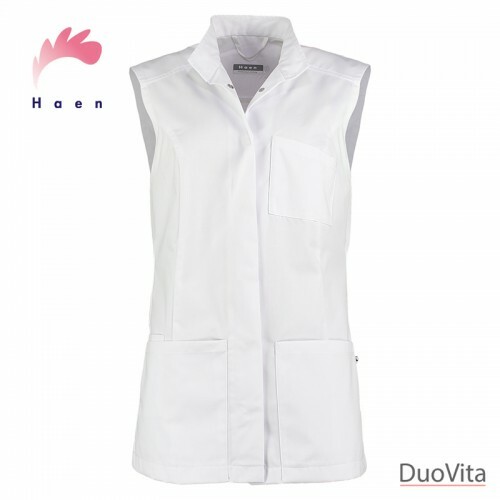 Mix and match this practical vest with a coloured shirt or blouse and add a personal touch your work clothes! 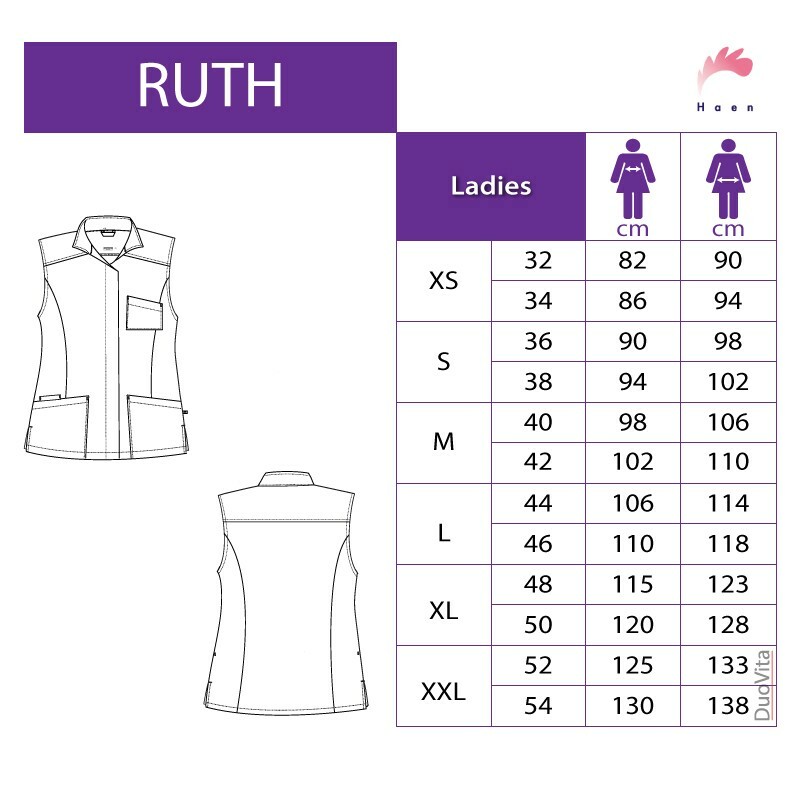 Ruth has a standard cut with concealed snap button studs. Slits on both sides ensure ease of movement. 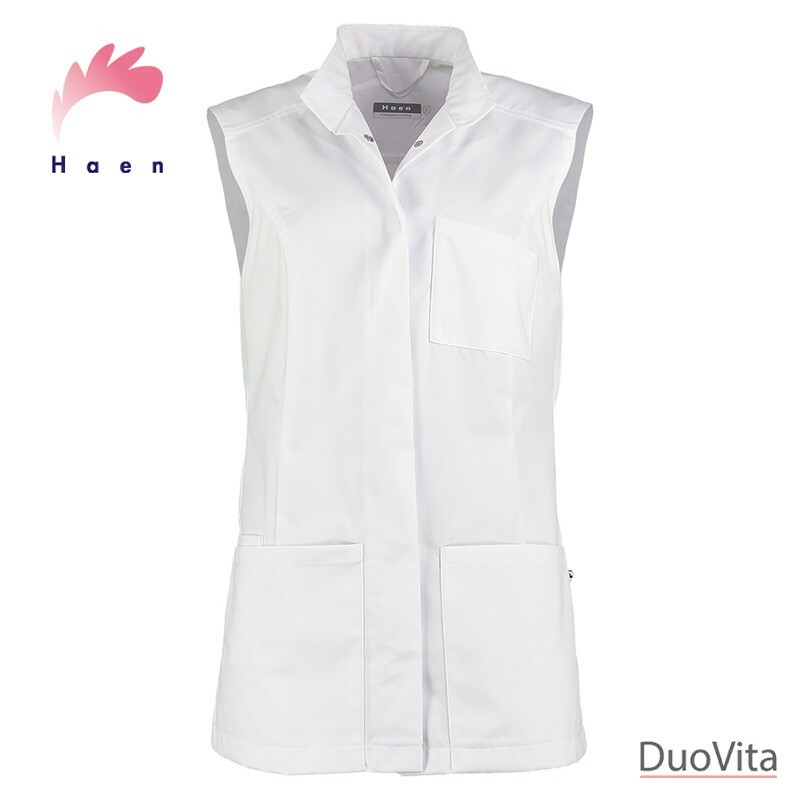 The two front patch pockets provide easy access to all your work equipment.